← What Can an Expungement Lawyer Do For Me? If you have been meaning to get around to petitioning for criminal record expungement or sealing, you still haven’t missed your opportunity! 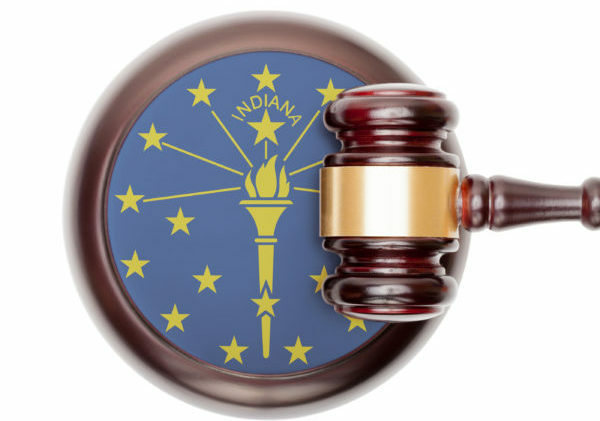 Indiana’s Second Chance Law is still active and anyone who qualifies is encouraged to take advantage of this judicial leniency by starting your petition right now. Just remember, this law is not a popular among officials and can be repealed any day now. Continue reading to learn how to get started on your criminal record expungement or record sealing petition! ➀ Recall all previous arrests and/or convictions and their dates. ➁ Gather all related legal paperwork for each arrest and/or conviction. ➂ Call a criminal record expungement attorney. ➃ Schedule a free initial consultation to assess your eligibility for expungement. ➄ Retain the services of a licensed Indiana criminal record expungement lawyer. ➅ Follow all instructions and counsel recommended by your attorney. It is highly recommended to consult a lawyer about applying for criminal record expungement before it is too late and the opportunity is gone. You may only apply for criminal expungement once in a lifetime, and one mistake can stop s person from qualifying; which is why you need a lawyer. They know how to implement the legal process of applying for record restrictions and can do so without making any mistakes or errors. Call The Law Office of David E. Lewis at 317-636-7514 if you would like to petition for restricted access or criminal record expungement in Indianapolis. We are happily provide free initial consultations to discuss your case without any out-of-pocket obligations. And our rates start as low as $850! We are eager to help you reform your criminal record so that you can have the quality of life you and your loved ones deserve. Call 317-636-7514 to schedule an appointment, today. 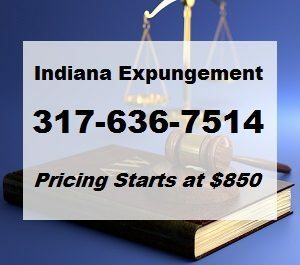 This entry was posted in Indiana Criminal Record Expungement and tagged criminal expungement law Indiana, Criminal Expungement Services, criminal record expungement attorney, Indiana criminal record expungement lawyer. Bookmark the permalink.